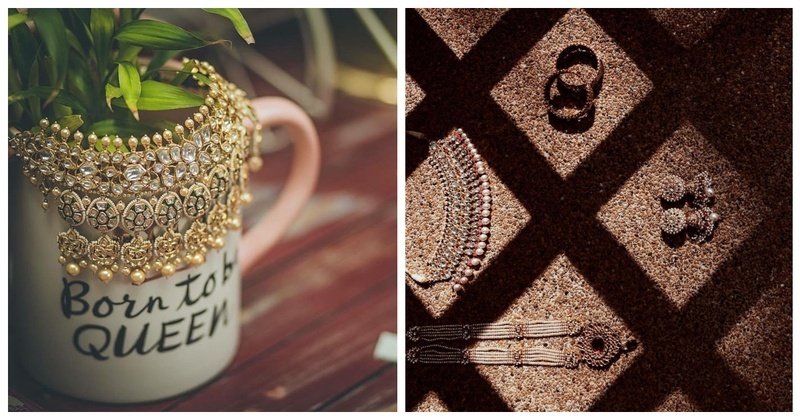 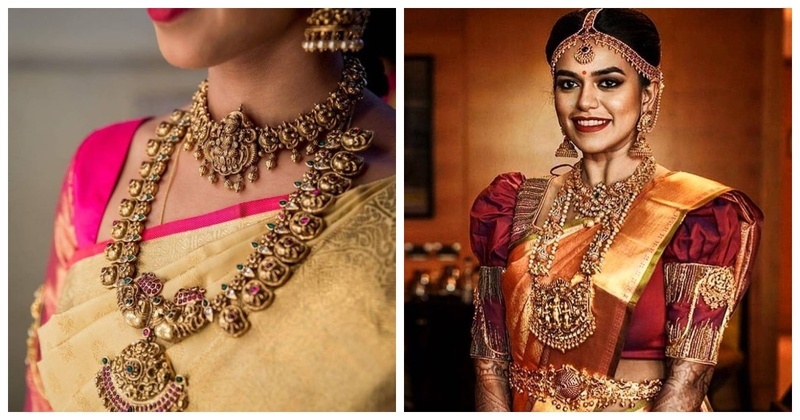 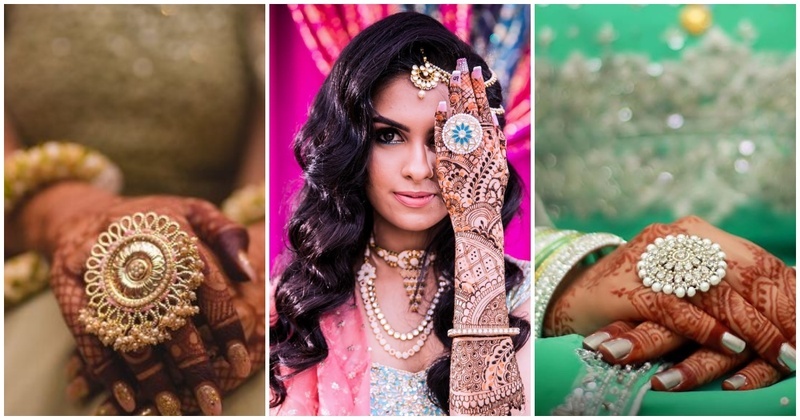 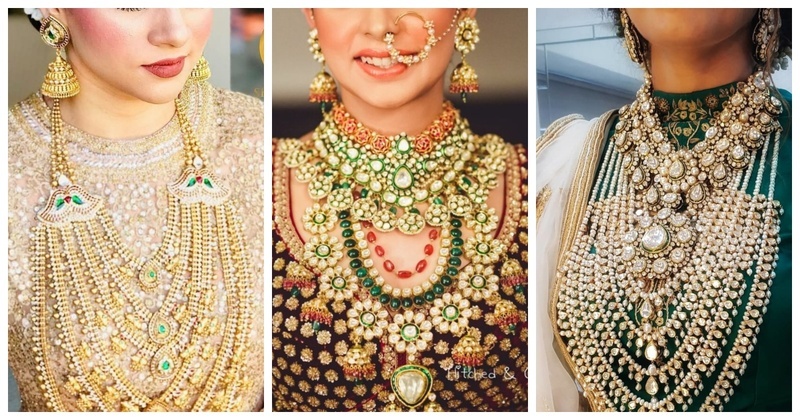 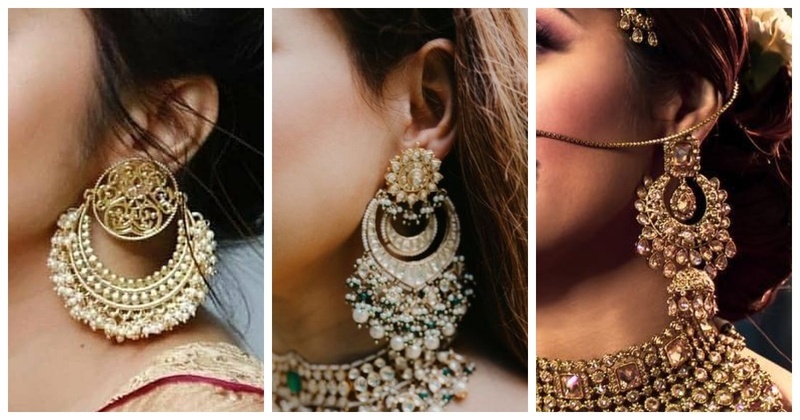 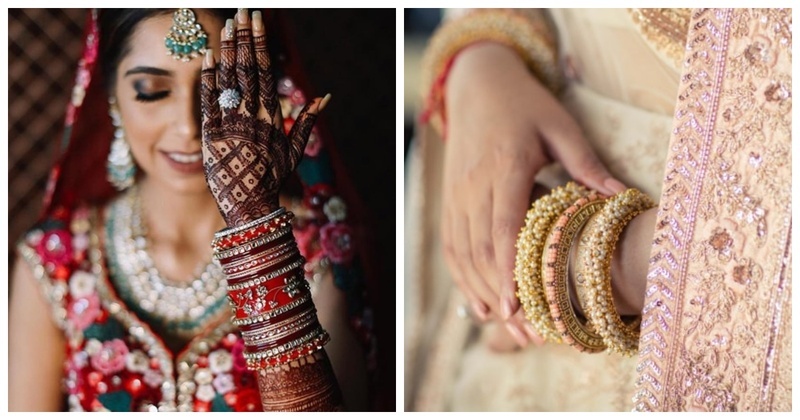 10 Gorgeous Temple Jewellery Designs for 2019 brides! 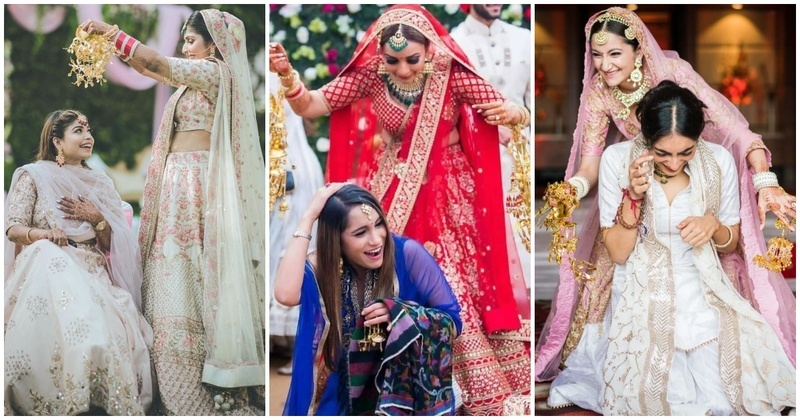 10 adorable kaleera drop moments that will make you want to be next in line! 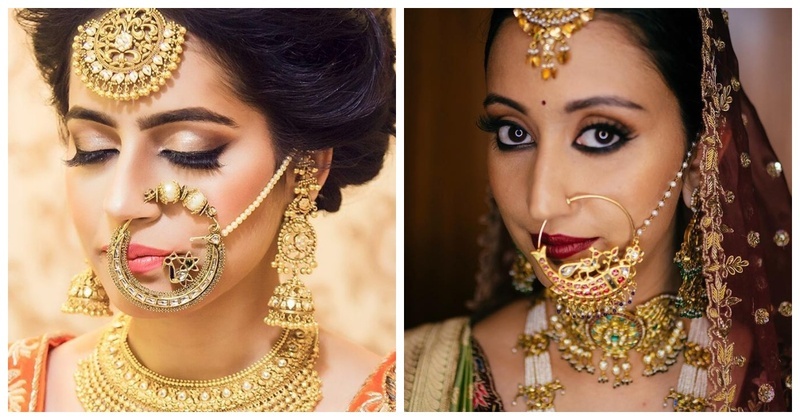 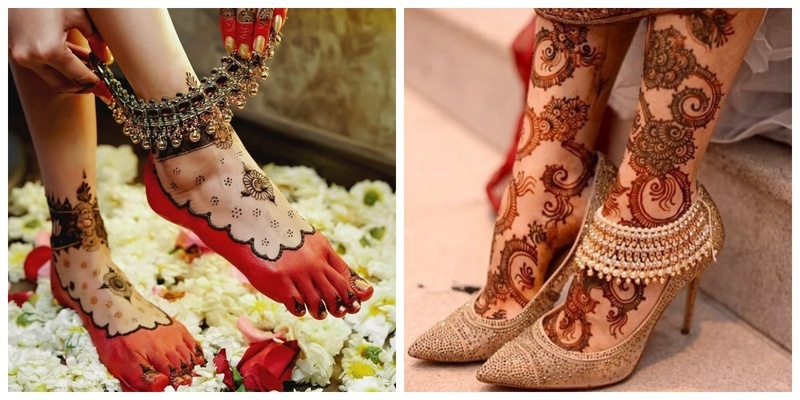 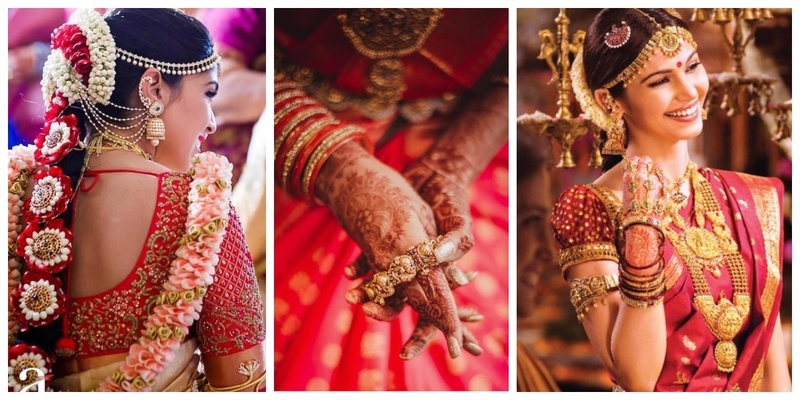 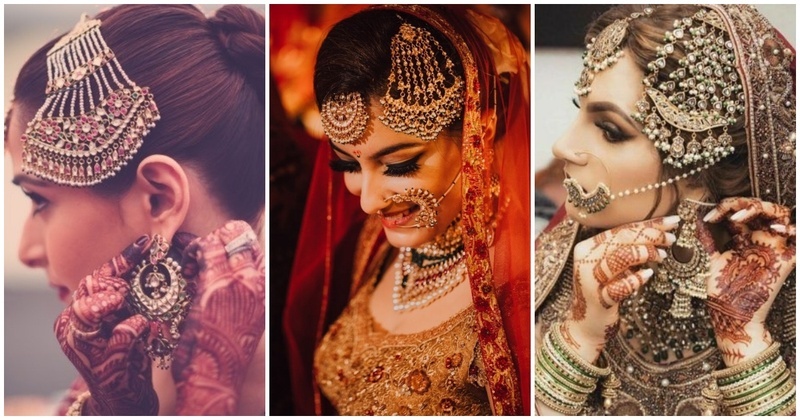 8 Jhoomers and Paasas which are major inspiration for brides-to-be! 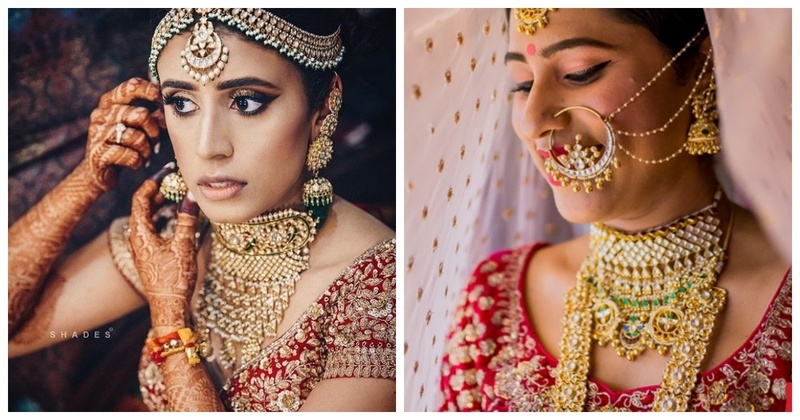 15 brides who effortlessly pulled off over-sized rings and rocked their bridal looks!